Suspended Congress MLA Jogesh Singh Friday resigned from the party and also announced his decision to step down from the membership of the Odisha Assembly. Singh was suspended by the Congress on Thursday on charge of anti-party activities and tarnishing image of the party in public. The Sundergarh MLA's resignation came barely two days after Jharsuguda MLA Naba Kishore Das also tendered his resignation from the party. The resignation of two MLAs has come as a major setback for the opposition Congress. Questioning the ground on which he was suspended, Singh, a two-time MLA sent his resignation letter to Congress president Rahul Gandhi. Gandhi is scheduled to visit Odisha on January 25. He also sent copy of the resignation letter to Odisha Pradesh Congress Committee (OPCC) president Niranjan Patnaik, AICC general secretary in-charge of Odisha Jitendra Singh and AICC secretary Mastan Vali. "I tender my resignation from the Indian National Congress Party on the moral ground. I also tender my resignation from the post of the Member of Odisha Legislative Assembly," Singh wrote to Rahul Gandhi. Not satisfied on the ground on which he has been suspended from the party, Singh said: "I am quite astonished about the decision taken by the disciplinary committee of the Odisha Congress party without any show cause notice and explanation." Singh said there was no sufficient reason to suspend him from the party. "I could not find the answer that how praising the chief minister of Odisha Naveen Patnaik who is ranked as the best chief minister in India become anti-party activity. 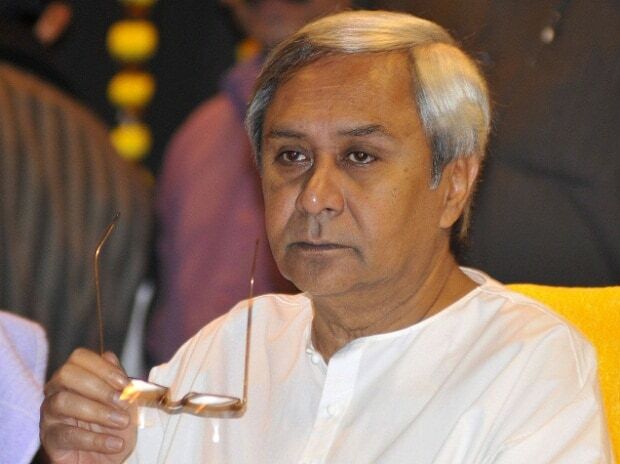 "Moreover, I am not the first person to praise the Odisha Chief minister. During the UPA government several central ministers of Congress have praised him many a times." Regarding his inability to participate the Congress president's meeting in the state capital on January 25, Singh said: "I expressed my difficulties due to my pre-scheduled engagements. How it become anti-party activity, I could not understand." OPCC disciplinary committee convenor Ananta Sethi said he was not aware about Singh's resignation. "However, it will not affect the Congress party in any way," Sethi said. Earlier, Sethi on Thursday had announced that Singh was suspended for repeatedly giving statements against the party to the media and tarnishing image of Congress.